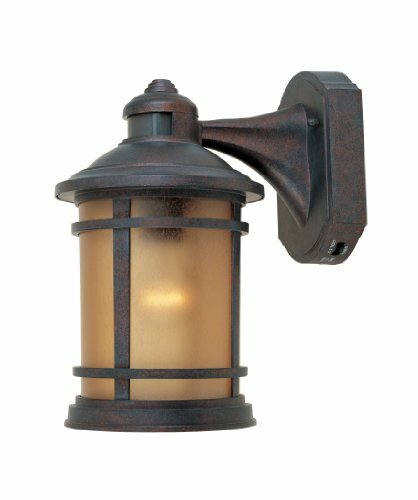 Designers Fountain 2371MD-MP Sedona Wall Lanterns, Mediterranean Patina | Fountain City Art Ctr. The harmony and balance found in this collection recalls the simplicity and grace of Sedona. Designers Fountain has been a lighting industry innovator for over 25 years, providing high quality designs at an affordable price to a diverse market. With a focus on advanced technology and fashion forward trends, our products include interior and exterior fixtures ranging from radiant chandeliers to shop lights to cutting edge, energy-saving LEDs.